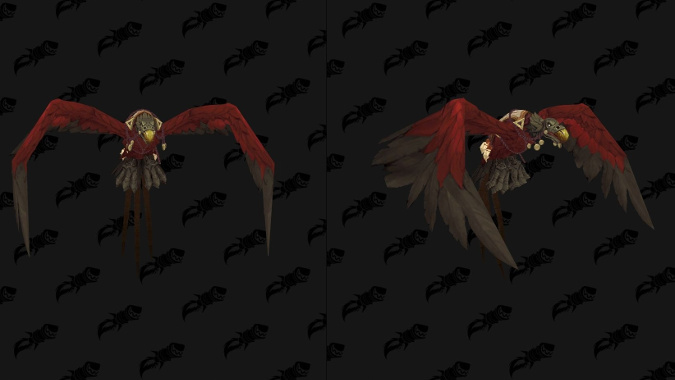 Which Allied Race are you waiting for? 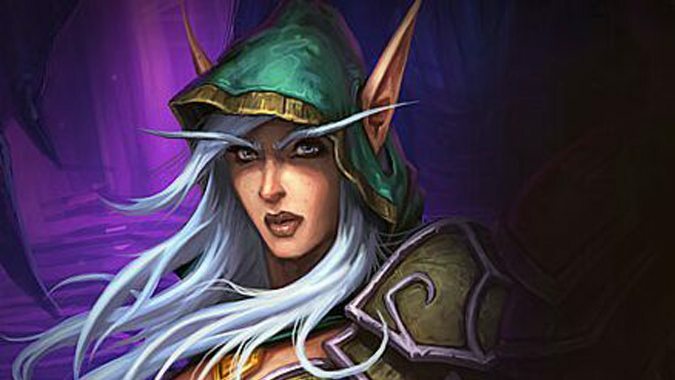 I find the addition of Allied Races to be something of a conundrum. 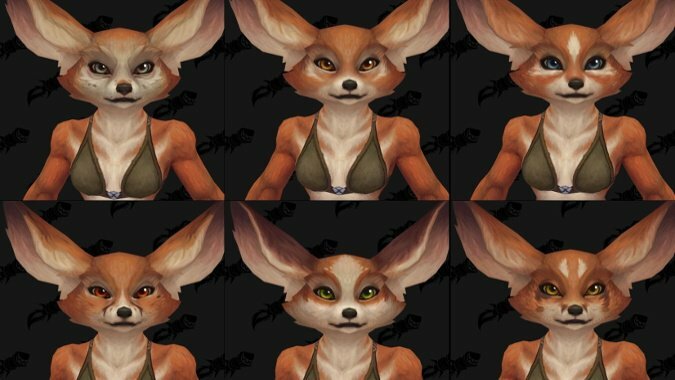 I've said from the beginning that I think Vulpera, the terrifyingly adorable fox people from Battle for Azeroth, should be an Allied Race option. 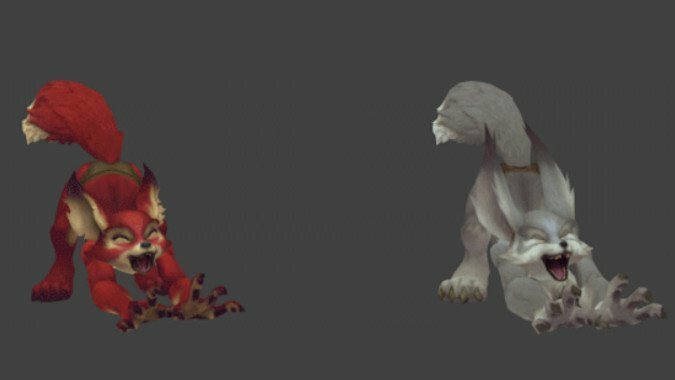 Battle for Azeroth datamining continues to unearth gems, like the class combinations possible as of now for Dark Iron Dwarves and Zandalari Trolls.